YumeTwins - January Theme - Happy New Year! January Theme - Happy New Year! Big changes have come to YumeTwins! 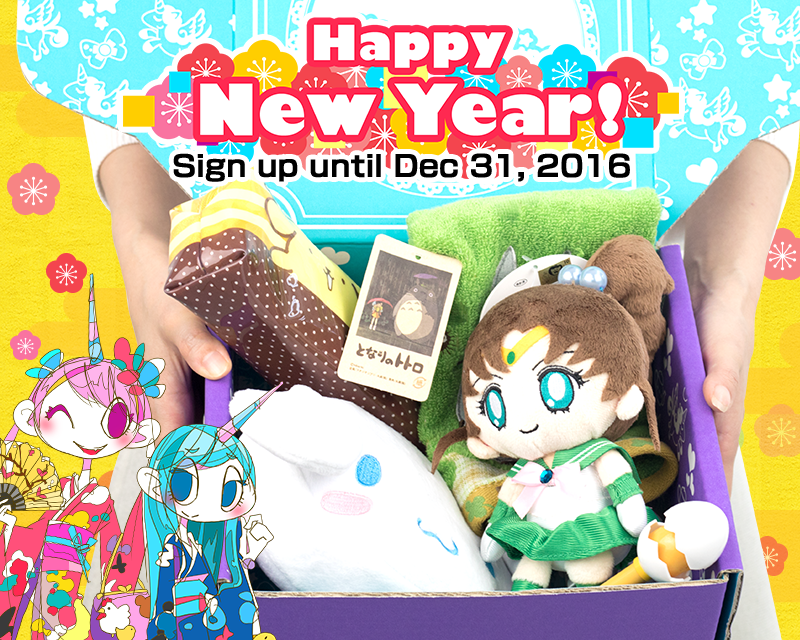 Since January 2017 box is our first box since the renewal, we wanted to bring you a special Happy New Year themed box! Hopefully you've had the chance to check out our new YumeTwins site and seen the different changes you can looking forward to seeing! We think half the fun in monthly subscription boxes is that mystery of what will be in your box so we won't tell you what exactly is in the box but expect to see great items! 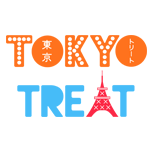 We've put in an item that you'll want to use from the new year that we couldn't put in our past box due to size constraint, an item that everyone's been requesting and also a Japanese new year item that you probably won't find elsewhere. We've also got a great photo contest this month and don't forget, all subscribers have a chance to win even more kawaii stuff in the monthly Yume Prize contest! Are you excited yet? 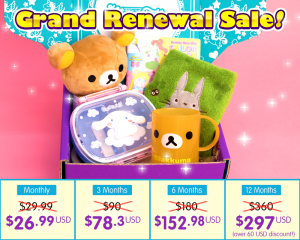 Get the all new and super kawaii January YumeTwins box at a discounted price with the NEWYUMETWINS coupon which is valid until December 8th, 2016! With the coupon, you can get major discount on any of the plans and best of all, over $60 OFF on the already discounted 12 month plan! Sign up for the January box ends on December 31st, 2016!